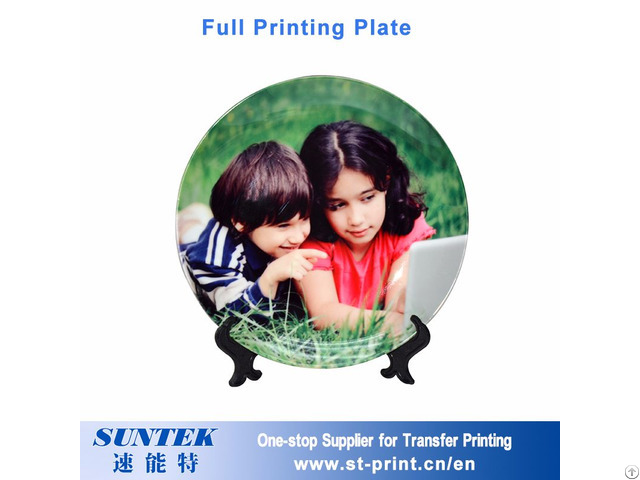 2.The plate surface is with special coating, very smooth and nice, especially suitable for sublimation transfer.And they can be used for promotional purposes, house warming gifts, or, simply, as a way to design your own plate. Sublimation plate with sublimation coating. 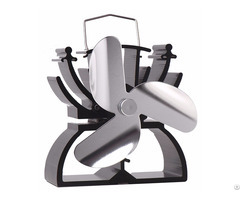 Your own designs and logo could be applied on our products. Safe export carton with more than 10 years experience. 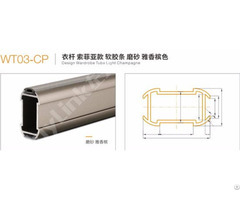 They are widely used at home, hotels and restaurant. 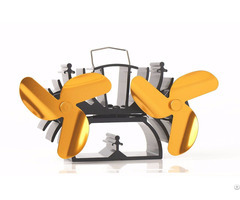 Business Description: My company is a one-stop supplier for transfer printing with 8 years of experience. We professionally provides heat transfer paper, sublimation paper, heat transfer vinyl, sublimation heat press, various sublimation blanks, vinyl cutting plotter, water transfer paper, temporary tattoo paper etc.